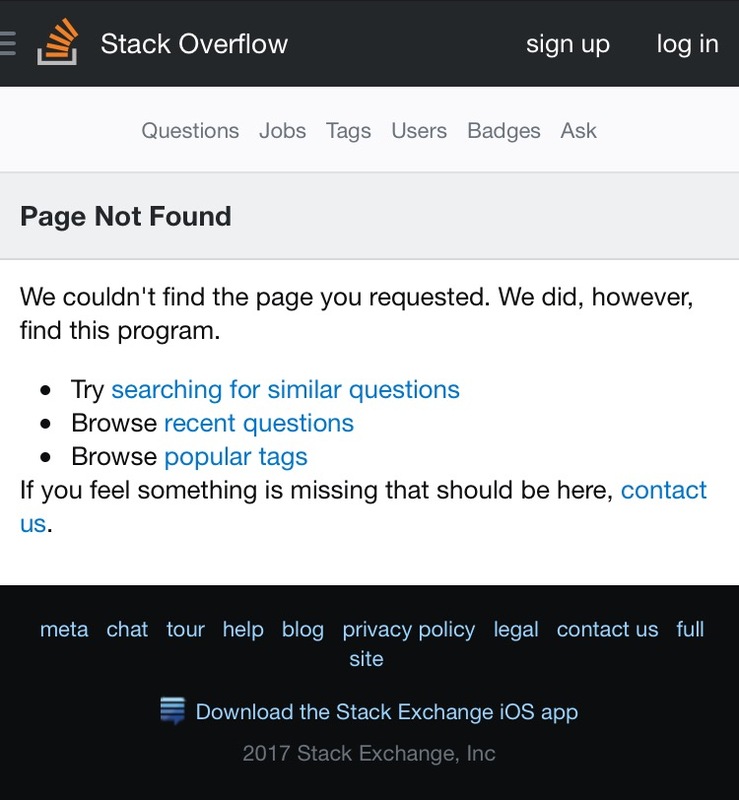 To replicate this, visit any Stack Overflow URL that does not exist, like https://stackoverflow.com/nonexistent. 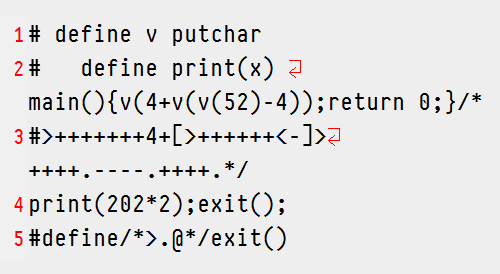 We did, however, find this program. The page contains no program though. Since this image is not displayed on mobile, the text is a bug. Not the answer you're looking for? Browse other questions tagged bug mobile-web error-message .